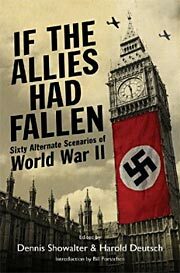 Comments: The volume is chronologically organized in 12 chapters, with each chapter discussing several alternative scenarios during the particular time period. The 2010 and later editions include a new foreword by William Forstchen. Published: As What If? 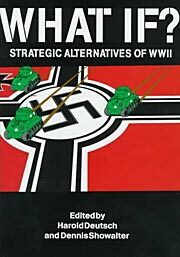 Strategic Alternatives of WWII , Emperor's Press 1997 (1883476070w88 android).